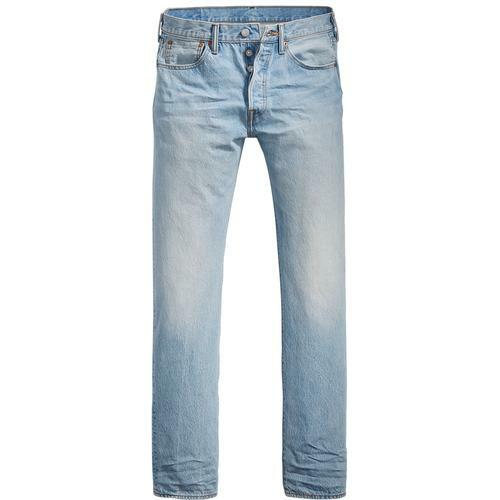 Levi's ® 501 Original Fit straight jeans in The Patterson blue denim. Fantastic retro worn look and whiskered finish to the upper thigh creates a sublime vintage look. Perfect for summer, made from lightweight denim fabric so it won't make you too hot while you're looking cool. 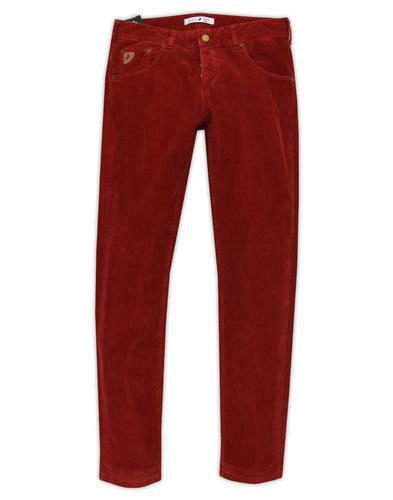 Pair with a polo, Harrington jacket and a pair of retro trainers for a fantastic retro casual look. 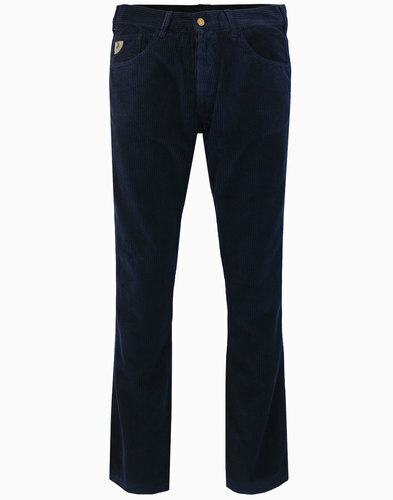 - Levi's ® 501 Original straight fit jeans in The Patterson blue. 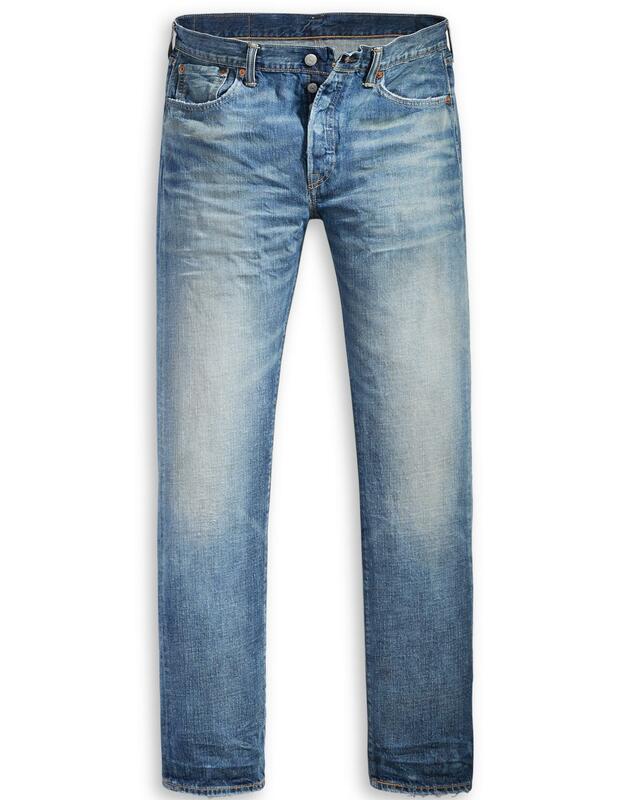 - A lighter blue denim with vintage worn detailing and whiskering to upper thigh. 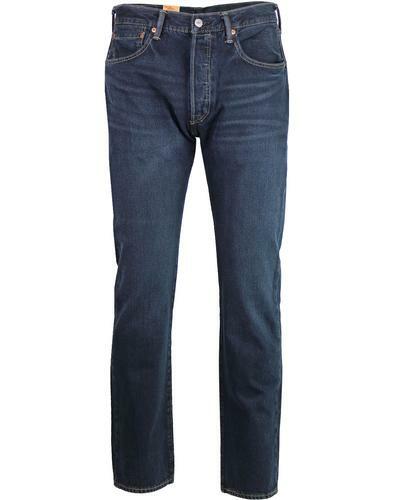 - Made from lightweight denim for added comfort. 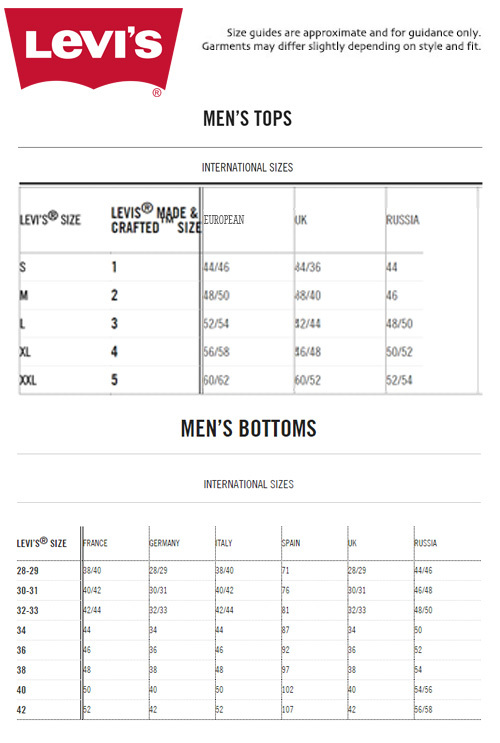 - SKU: 00501-2574 Levi's® 501 Original Fit Jeans.